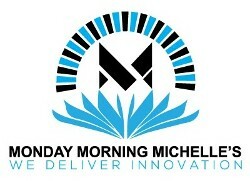 Prepare your agents for the world of leads with Monday Morning Michelles. We aim to make your agents comfortable and successful with sales, and in turn, we want your company to make us your home for appointment setting. Call today to set out on the path to success. Rely on the qualified staff at Monday Morning Michelles to train YOUR caller or a NEW insurance agents on a variety of leads, such as direct mail, Facebook and Teleleads. 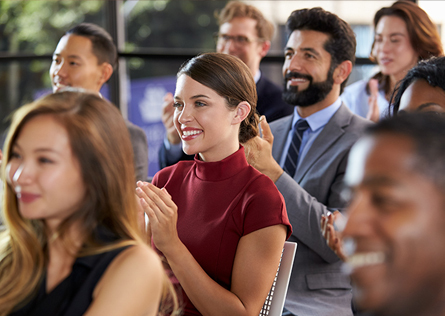 A comprehensive, 3 Hour session, this training is perfect for new insurance agents who are in the first month of their careers. During the training sessions, we work with your agents to help with reading and building phone scripts that suit the types of leads provided. This is followed by training on system, including demonstrating how to organize and track and get the MOST out of your leads. Callbacks are organized with the agents, and we sit with them as they make phone calls, as well as role play to improve their skills. Monday Morning Michelles is Proud to Present a new Final Expense Appointment Setter Training Program. As most of you know I am one of the most dedicated appointment setters in the country. I have worked and still work with the Top Agents across the US, filling their days with appointments to the best of my ability. Everyday 100% Effort. Now as everyone knows, adding a trained appointment setter will increase sales across the board. And I have proven that many times. My problem is that there are just not enough hours in the day for me to call for every agent who want my services. Well I have solved that problem…… Now you can have your very own Monday Morning Michelle, Trained by Michelle and Scott Williams. We will show your caller how to keep leads organized a CRM in Google Sheets *. And how to create Schedules via Google Calendar. We will teach them about the different leads that are available in the marketplace today, along with scripts and rebuttals to use. We will even show the different ways to make your calls free or for very little money. So, do you have a neighbor who likes to talk, or do you just want to train your Spouse to keep down on over head? Callers will need be well spoken (load and clear) have patience since we call seniors and dedicated to calling your leads every day. We will do the rest. Training will be done on Thursdays and Fridays In December. Please email for details and schedules.